If you hear a noise every time you hit the brake, it is normal to assume that there is something wrong! 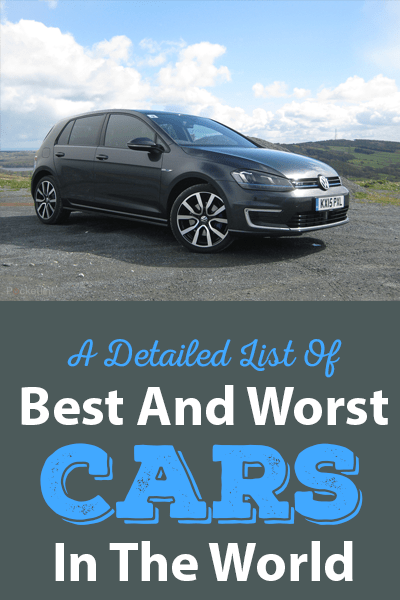 After all, when it comes to automotive, anything that sounds unfamiliar may mean that there is an issue that needs to be resolved as soon as possible. The squeaking sound from the brakes may not only be annoying, but it can also be a sign of danger. 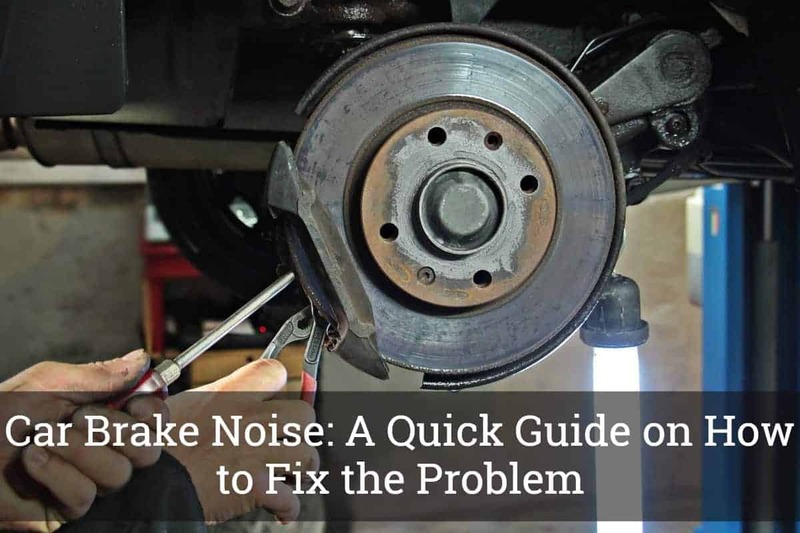 With this, keep on reading as we talk more about car brake noise and what you can do to address the problem. While some would instantly run to their local mechanic for assistance, with a bit of a patience and a little time, you can actually fix the problem on your own. Before anything else, let us first have a look at some of the most common reasons why the brake is making an unwanted noise. An understanding of the root cause of the problem will make it easier for you to determine the best course of action that is possible. When the noise seems to be a grinding sound, the first thing that you have to do is to pull over and perform a quick inspection of the car. Your safety can be compromised if you continue driving. The cause could be a damaged brake pad. Meanwhile, if there is a thumping sound from the rear part of the car, the rear drums could be damaged. On the other hand, if you can hear a scraping noise, it is possible that you have picked up a rock. If it is squealing or thumping, the possible reason is that the rotors are rusted and they need to be replaced. However, take note that not all noises should be a reason to be alarmed. In some situations, they are just normal. For instance, if you have just installed a high-performance carbon metallic brake pads, it is normal that it will produce noise. Also, when the brake heats up, there is nothing unusual about the noise that it produces. Before we proceed with the steps, here are some of the materials that you will need to prepare to complete the task. Take note that the materials needed will depend on the problem that is going to be fixed. First, you have to wiggle the different components of the ﻿﻿﻿car’s braking system. Chances are, there are just loose parts. If there are parts that are wiggling, all that you have to do is to tighten them. Otherwise, they will vibrate and this is where the car brake noise can originate. If the clips or shims are loose, make sure to replace them. Excessive vibration from the moving parts of the brake can be the culprit for the annoying noise. With this, one easy fix that you can take into account is the use of a dampening paste. You need to apply the paste on the back of the brake pads. Once applied, this will create a layer to cushion the moving parts to minimize vibration, and hence, eliminate noise. One of the most common problems that cause car brake noise would be the worn-out pads. In most cases, they have a wear indicator, which will make it easy for you to know if there is already a need for a replacement. When replacing the brake pads, the first thing that you have to do is to buy a new one. They can be made of different materials. Find one that is suitable for your car and that is known for being effective in noise reduction. Once you have chosen a pad, park the car, allow it to cool, and raise it using a jack stand. At this point, remove the caliper assembly and the worn-out brake pads. Before i﻿﻿﻿nstalling the new brake pads, apply a grease first, which will minimize friction. Replace the caliper assembly, install the tires, and you are now done! If the problem is not with the brake pads, it could be with the brake rotor. If it is damaged, the brake pads can jump and chatter, which could be the origin of the noise that you are hearing. The grease in the rotor or the roughness of the surface can be the reasons for the noise. If the rotors can still be salvaged, a rotor lathe can be used to smoothen the surfaces. Chances are, you can find a local auto shop for this service. On the other hand, when the problem is severe, it is best to have the rotor replaced. Especially if the sound is more of a metallic grind, chances are, the problem is with the rotor. During the inspection, if you want to be sure that the problem is the brake rotor, one thing that you should do is to measure the thickness. If it is too thin, this is a sure-shot sign that it needs a replacement. At such point, it is already fragile and can break anytime. Know the right time to replace the brakes, which will prevent it from being noisy as a result of wear and tear. The lifespan of the brakes will depend on a variety of factors, such as the extent of use and the driving conditions. 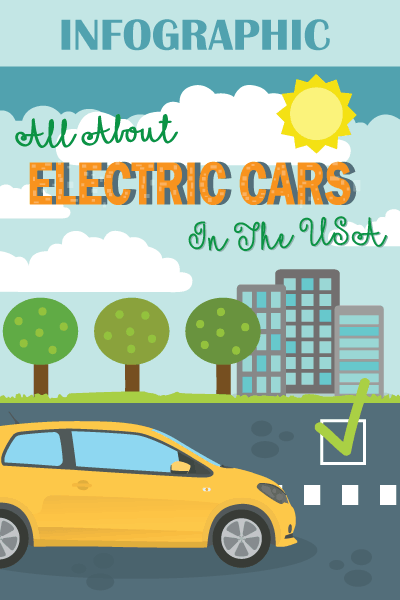 In most cases, you need to replace it after driving about 15,000 to 100,000 miles. The same thing is true when it comes to the replacement of the brake pads. If the brake noise is heard early in the morning when you drive the car upon leaving the house, do not panic. Chances are, the humidity is to be blamed as it can make the rotors moist. Often, after applying a few brakes, the problem will be gone. If it persists, take this as a sign that there is indeed something that is wrong. 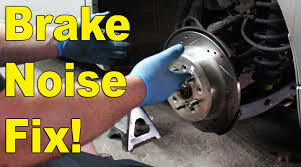 Indeed, a car brake noise can be a sign of a serious problem. Nonetheless, this does not mean that you should run to the nearest mechanic in the neighborhood to help you out. Instead, take note of the things that have been mentioned above for a quick fix that can be done even on your own.